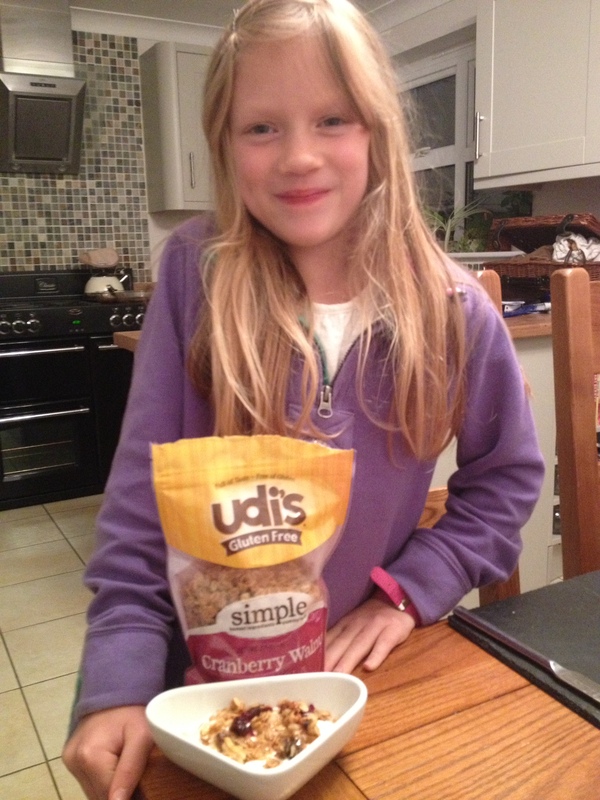 Udi’s very kindly sent Mia some products and this granola is the first that she has tried. Mia is not a breakfast person at all and we have always found it difficult to feed her in the mornings (unless of course there is chocolate on the menu!). I, therefore, was not hopeful for this product, but asked Mia what she wanted it with. 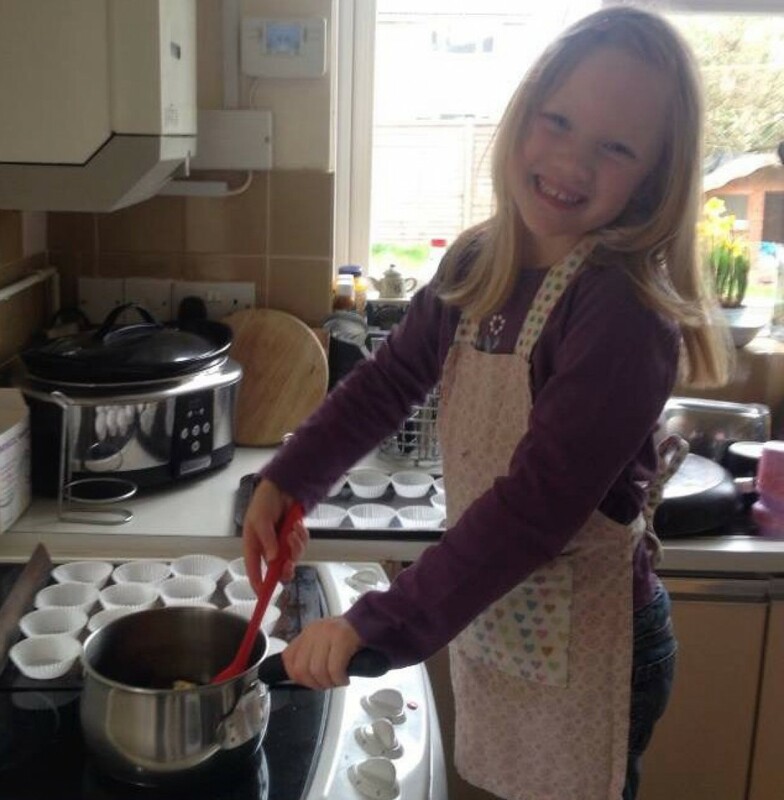 Mia was totally up for the challenge and created her own combination of natural yoghurt, honey and granola……. 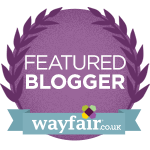 ….. and she absolutely LOVES it!! She now has it in the mornings as a breakfast or in the evenings as a pudding. Her brother has also followed suit and they even fight over whose having some. Granola seems such a grown up thing to eat, but my little coeliac has now well and truly added it to her list of favourites! Thank you Udi’s for inspiring Mia and creating such a yummy food.